A DCT transmission finally. NICE! No mention of HP though. 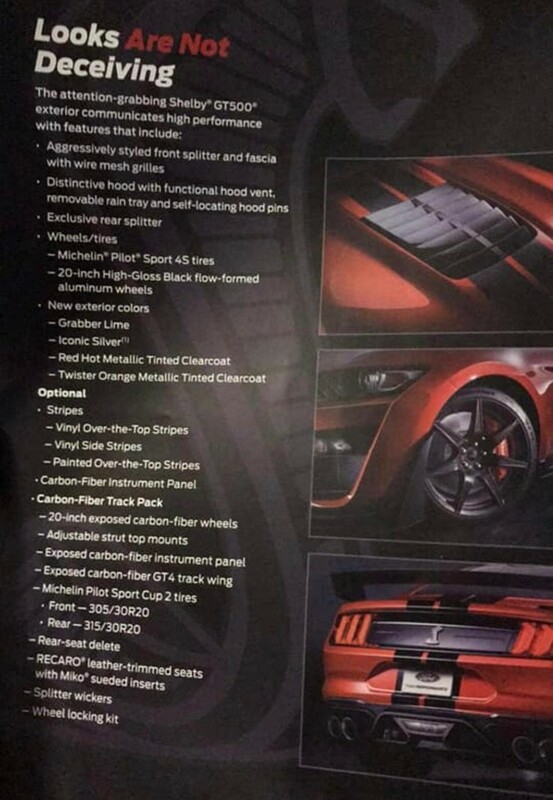 Was a bit surprised to not see that but maybe Ford anticipated this spec sheet being leaked so they held back numbers for the official reveal. Car looks to be badass. 9 seconds from factory with that dct? Its going to cost over 80k anyways too so no cares really. The Mustang got a DCT before the Corvette. Good going GM. 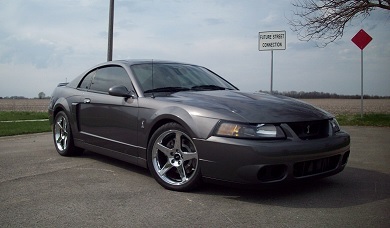 b00sted, cdh027, Ryan02Stang and 2 others like this. So its probably the TR-9007 DCT transmission. 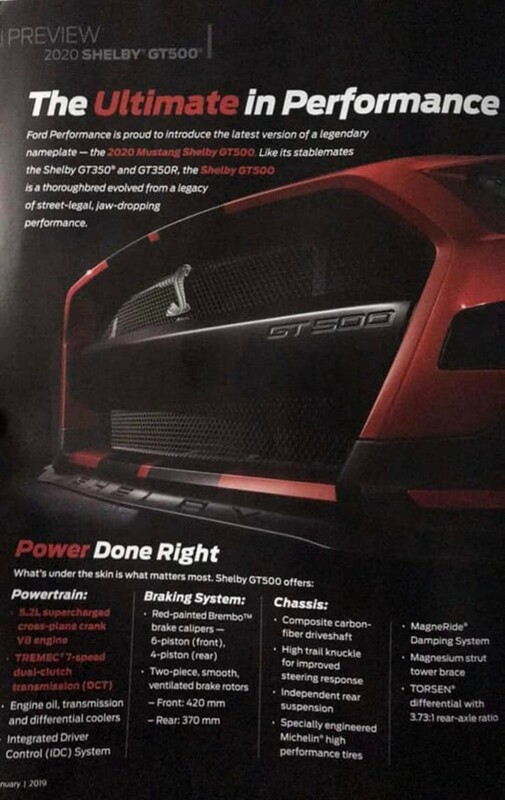 Maximum torque rating = 664lb/ft. Anyone else notice the engine is still cross plane? cdh027 and Ryan02Stang like this. I figured they were just using the upped displacement, but a regular crank. 5.2 cross plane versus the 5.2 flat plane in the gt350. Why they gotta steal the hood louvers from an Iroc? So manual trans is no longer available? 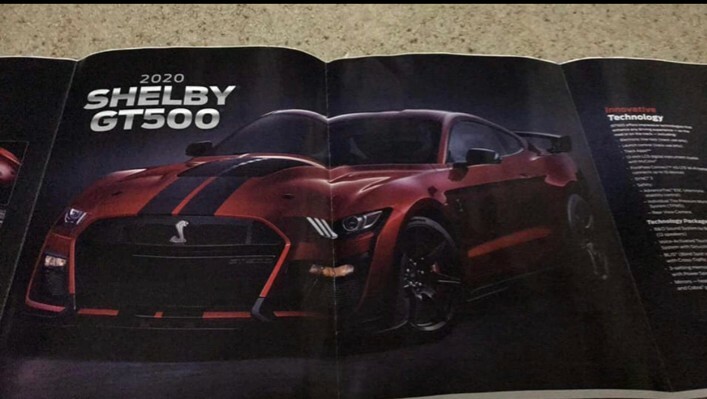 Why they gotta steal the headlights from a 2015 ecoboost 4 cylinder? IZZy and J-LO like this. 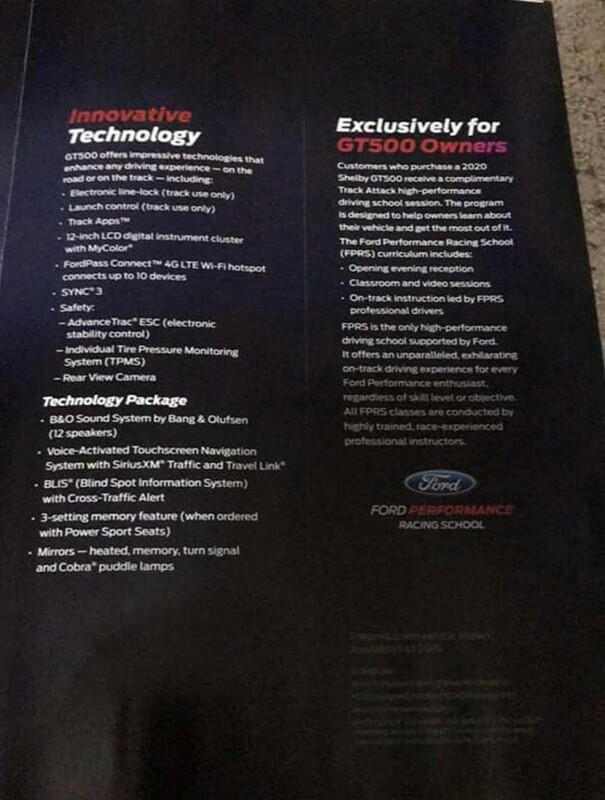 Also no Multimatic DSSV suspension....... FAIL!